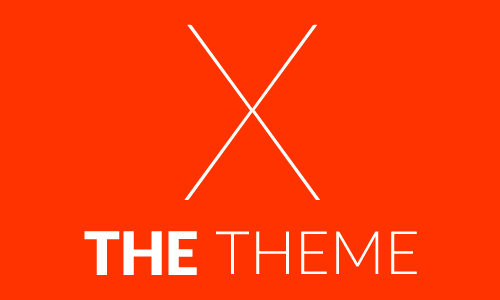 There’s a new WordPress theme that’s taken the top spot away from all-time ThemeForest bestseller, U-Design premium WordPress theme. 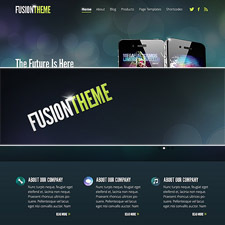 It’s the highly impressive Elastico premium WordPress theme from ThemeForest author SpadeInvaders. Elastico is SpadeInvader’s first theme offering on ThemeForest and has been in the marketplace for approximately only three weeks and yet it has already racked up almost a thousand purchases. An amazing feat in such a short span of time. 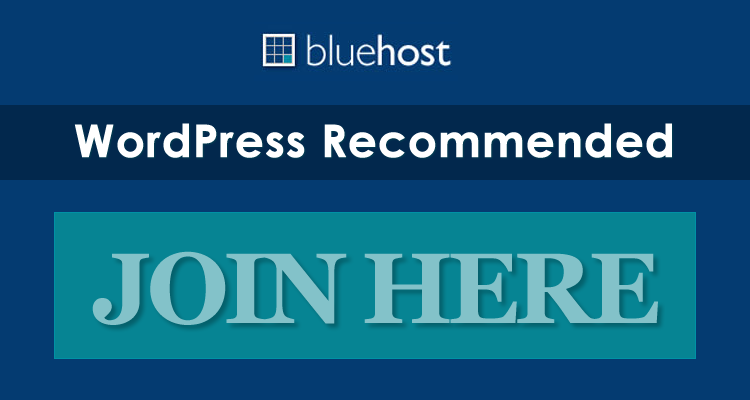 Just like its theme name, Elastico is a portfolio type theme that is highly “elastic” and flexible to accommodate the even the pickiest, “artistic” WordPress user. Artists are highly protective of their art and will always want to showcase their creations in such a way that will bring out and showcase the best of their creative work. The impressive sales showing and popularity of Elastico seems to have struck an artistic nerve in a lot of these creative professionals / photographers / videographers that account for its success. 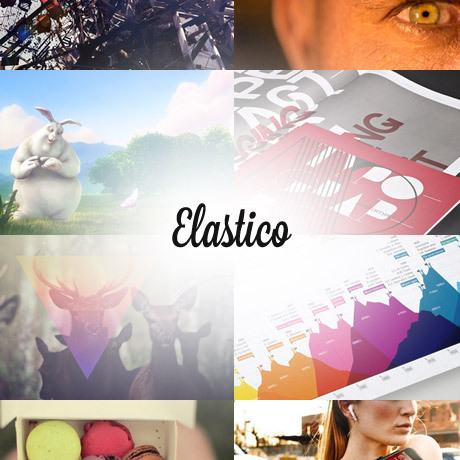 The heart of Elastico is its portfolio. The unique approach to presenting images that are readily accessible and navigable all throughout the theme create that impression that you every portfolio item will be viewed and given the exposure it deserves. Imagine having 4000 images and only 10% will be actually seen while the rest are buried in pages that will never be opened. Elastico’s well thought out layout is organized and logical and addresses that concern pretty well. Although there is one tiny glitch on the homepage that’s not quite obvious. The author’s attention has already been called regarding this by one of the commenters but it seems that a lot of people have chosen to overlook this minor detail. The footer that displays widgets and the copyright floats on top of the other menu items when the browser is resized. This only happens when you make your browser size smaller and is not a problem when fully expanded. The workaround there is to use the theme’s slideout widgetized panel feature in case you want to display more widgets that will not fit in the footer. While there are features in Elastico and U-Design that can be commonly used by both creative professionals and businesses, these two themes are distinct enough to stand on their own merit. U-Design’s appeal is towards businesses while Elastico’s strength works best with image-intensive, portfolio and multimedia websites. Both themes are, nevertheless, outstanding in features, aesthetics, functionalities — delivering their advertised specs as promised. 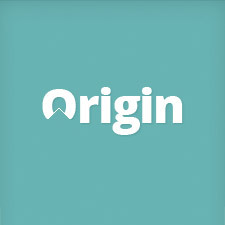 Both themes also have adequate customer support which is also why they continue to do well in sales. Props to Elastico and to the people behind it for delivering an amazing WordPress theme and taking the top spot on ThemeForest. Greater things are yet to come!